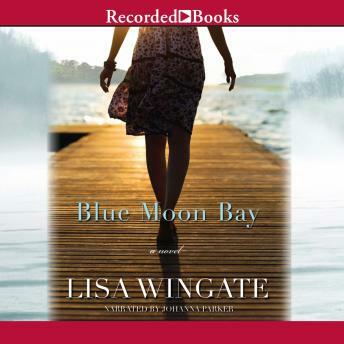 Award-winning, best-selling crossover author Lisa Wingate pens inspirational Southern fiction that tugs the heartstrings. Blue Moon Bay takes Seattle architect Heather Hampton to quiet Moses Lake, Texas, where a promotion at her firm hinges on the sale of family farmland for a proposed industrial plant. Her plans hit a few snags thanks to her quirky family and a handsome banker opposing the land deal. It soon becomes clear that providence has other ideas for her future, and maybe this small town is the place where all her dreams come true.